Juniper essential oil may help with cellulite, fluid retention, digestive problems, gout, rheumatism, arthritis, acne, eczema, oily skin, psoriasis and dandruff. Origin: Croatia. Steam distilled from the berries. Middle note. 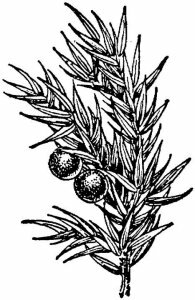 Juniper is a bush from which the berries are steam distilled to produce an oil that may vary from colorless to yellow or pale green. Some of its areas of origin are Europe, North America, North Asia and North Africa. Some of its chemical components are alpha pinene, cadinene, camphene and terpineol. Juniper has been known since antiquity as an antiseptic and diuretic, both of which are important in Aromatherapy. 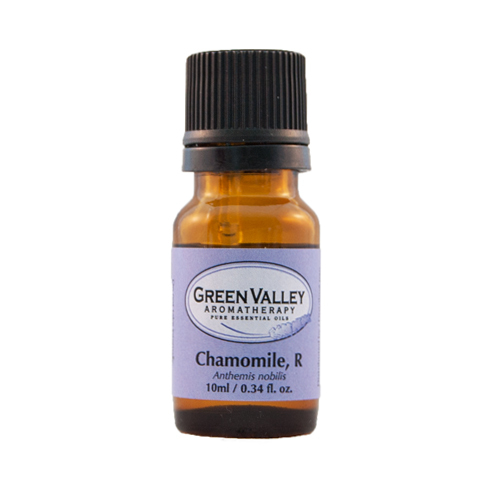 It is one of the most valuable oils when the body needs to throw off toxic waste. Poor elimination is one of the causes of rheumatism, gout and arthritis, and Juniper Oil should be considered as a means of improving elimination. Juniper is well known for its antiseptic and diuretic qualities as well as its ability to aid the body in detoxification, making it great for use when dealing with cellulite, fluid retention and even gout. This oil also works well with the urino-genital tract via its tonic, purifying, antiseptic and stimulating properties. 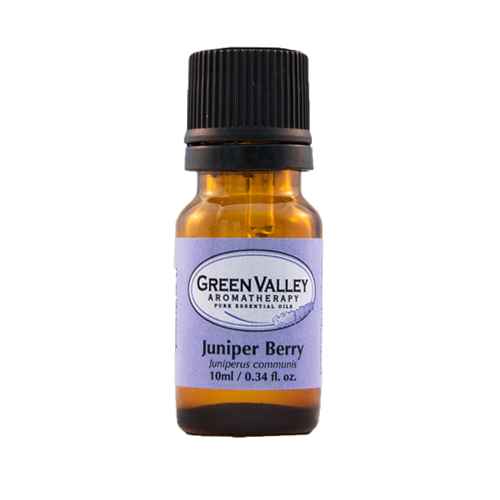 In skincare, juniper is wonderful for treating skin conditions. Acne responds well to its astringent, antiseptic and detoxifying properties. It is also tolerated well for oily skin and conditions such as eczema, dermatitis and possibly psoriasis. For any condition that is slow to heal, this oil could be used, but due its property of aiding the body in throwing off any toxic residue, this may show up in the skin by worsening the condition initially before it actually begins to heal. Juniper oil blends well with Cypress essential oil, Clary sage essential oil and Lavender essential oil. Avoid in people with kidney problems. Avoid during pregnancy.